C.B. Hood Diamond Company, established by Charles B. Hood III, is a family owned and operated business servicing the Central Coast for over 30 years. Our mission is to provide fine quality jewelry with lower prices and the best possible service to our customers. We take pride in our customer service and each customer is given our full attention. We are the only Jewelry store on the Central Coast with two full time Gemologists on staff. 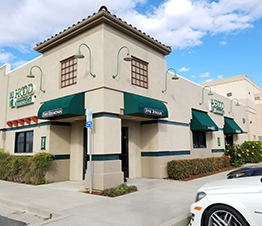 Owner, Charles Hood (AKA Mr. Picky), has been selling fine jewelry and diamonds on the Central Coast for over 30 years. 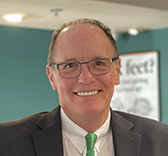 Growing up in Champaign, Illinois, he attended Business College then attended Watchmaking School in the greater Seattle area before earning his Gemology degree in residence at the Gemological Institute of America (GIA), graduating in 1978. 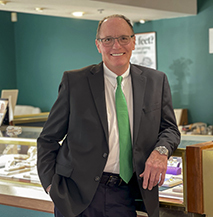 After moving to Ventura County, he founded GemLab Gemological Laboratory, specializing in Diamond and Gemstone Certification and Jewelry Appraisals. Charlie earned the nickname "Mr. Picky" from his suppliers because of his refusal to carry lower quality jewelry like that found in the chain stores and big box stores. His theory is "Anyone can sell cheap jewelry for a cheap price, but it takes knowledge, hard work and pride to find and sell truly fine quality jewelry at a good price. Daughter, Courtney Hood-Lee, has been working at C.B. Hood since she was very young. She definitely inherited the family "jewelry gene". 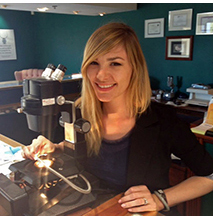 After graduating from Cabrillo HS, Courtney earned her Gemology degree in residence at the Gemological Institute of America (GIA) and specializes in jewelry appraisals for insurance purposes. Courtney is a true 'natural' in the jewelry field, utilizing her jewelry and gemology skills to help our customers find that perfect piece of jewelry. You will love her sparkling personality and upbeat attitude. 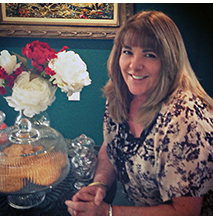 Co-owner, Michelle Hood, handles all the financials of the business along with the inventory management. She also helps with sales and repairs. Michelle attended the Detroit Business College in Dearborn, MI, before moving to California in 1979. She has been working in the jewelry business since 1992. She is a natural at customer service and handling all of our customer service needs.